According to the US Census Bureau’s recent Quarterly Housing Vacancies and Homeownership report, rates of homeownership look to be holding steady. The homeownership rate clung to 63.6 percent in the first quarter of 2017, virtually unchanged from 63.7 percent the quarter prior and 63.5 percent the year prior. 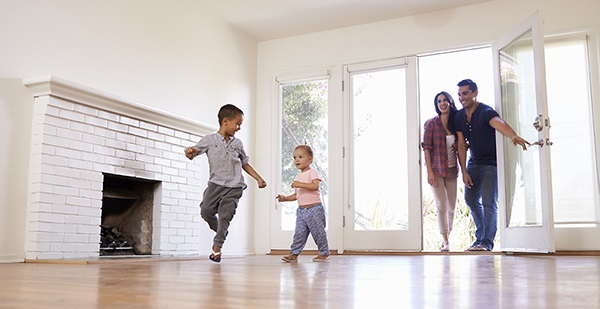 The rate of homeownership among Hispanic Americans markedly rose for the second straight year in 2016 – a trend against the current par for the course and currently stands at 46.6 percent. The renter vacancy rate came in at 7 percent. Breaking this down more specifically, the renter vacancy rate was highest outside “Metropolitan Statistical Areas” or “MSAs” at 8.7 percent, followed by inside principal cities at 7 percent and in the suburbs at 6.5 percent.